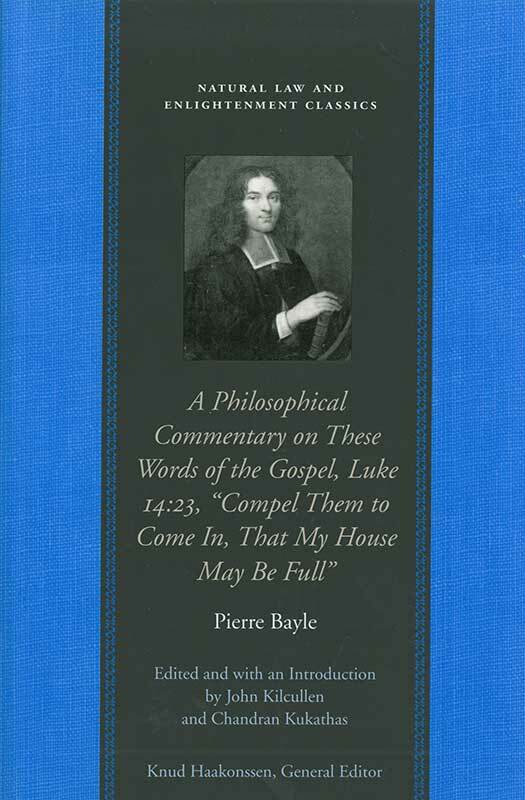 Pierre Bayle (1647–1706) was a Protestant philosopher and critic. John Kilcullen is Senior Research Fellow, Humanities, at Macquarie University, Sydney, Australia. Chandran Kukathas is Chair in Political Theory at The London School of Economics and Political Science, University of London. Introduction, a note on the present translation, abbreviations used in referring to Bayle's works, annotations, appendixes, list of alterations to the 1708 translation, index.